Fatimid history is generally divided into two phases. 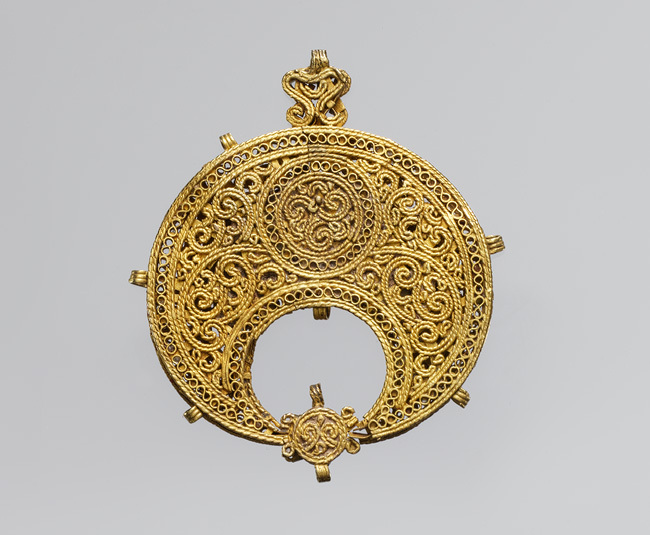 The initial phase, commonly designated as the North African phase, lasted for over 60 years – from the establishment of Fatimid rule to the conquest of Egypt in 969, and the transference of the dynasty’s seat of power there in 973. In the second phase, covering about 120 years, from 973 until the death of Imam al-Mustansir in 1094, the Fatimid Caliphate centred in Egypt. 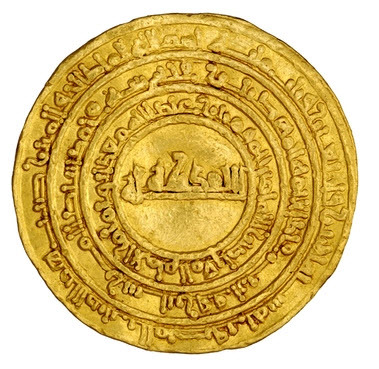 The first three Fatimid Caliph-Imams reigned entirely from North Africa. 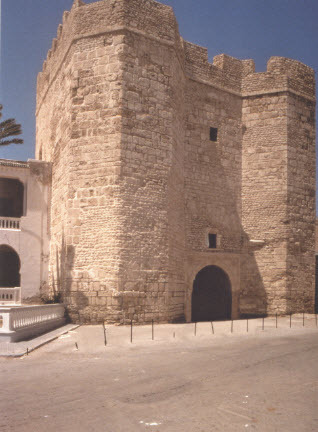 Caliph-Imam al-Mahdi founded the city of Mahdiyya, on the Tunisian coast, to where he transferred his capital in 921. 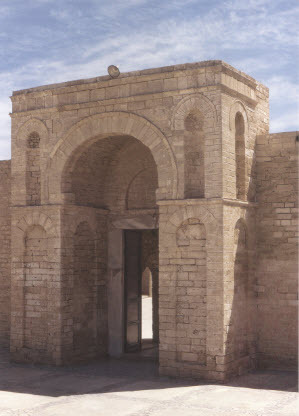 Traces of Fatimid grandeur are still visibile in the town today: the remains of the seawall, the gate, and the mosque commissioned by Imam al-Mahdi. The mosque fell into ruins, but was restored in the 1960s and is used once again. Imam al-Mansur founded the city named after him, to where the Fatimid caliphate was transferred in 948. Imam al-Mu’izz spent the majority of his reign in Mansuriyya from where he designed the plans for Cairo, modelled after Mansuriyya. In 969, Jawhar, the Fatimid General, led the Fatimid expedition to Egypt, after an elaborate send-off by Imam al-Mu’izz. Jawhar and his entourage settled in Fustat and began to build the city of Cairo, including the Al-Azhar mosque, completed in 972. Jawhar governed Egypt until the arrival of Imam al-Mu’izz in 973. Fatimid history is the Muslim history, which refers to the greatest Imam-Caliphs in their spiritual and temporal guidance and leadership role. I am proud to be an Ismaili Muslim.